Citrus Bond Remover is a citrus based dissolvent for your scalp and hair units. It’s fast acting on most tapes and bonds, yet gentle on the skin. 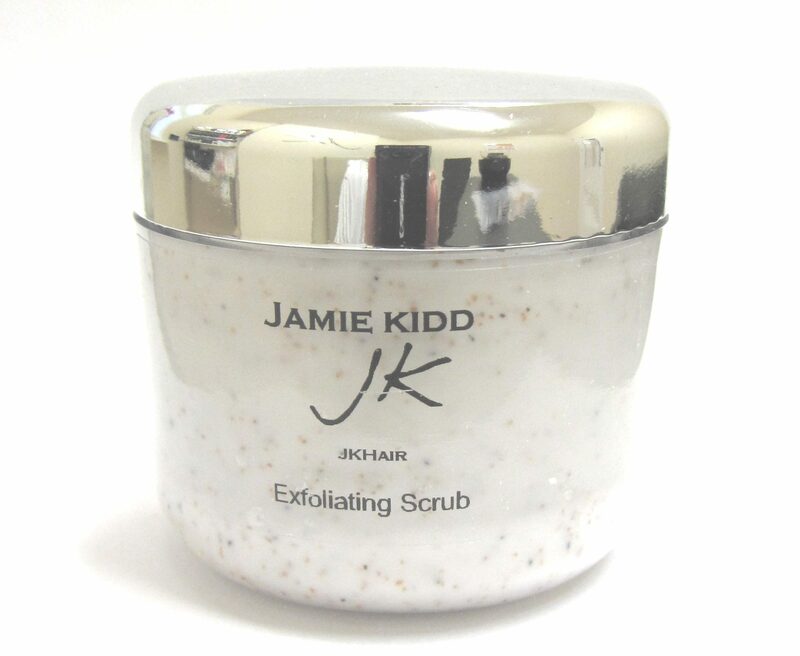 Rinses off with JK Clarifying Shampoo. Easily cleans all bonds used on the scalp and hair. It makes clean ups a breeze and smells great too.